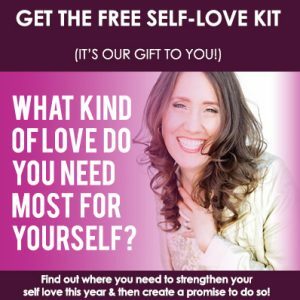 Watch and listen to this video or download the audio and Take a ride through your relationship with yourself to find where you most need love this year, and then take a promise to give it to yourself. 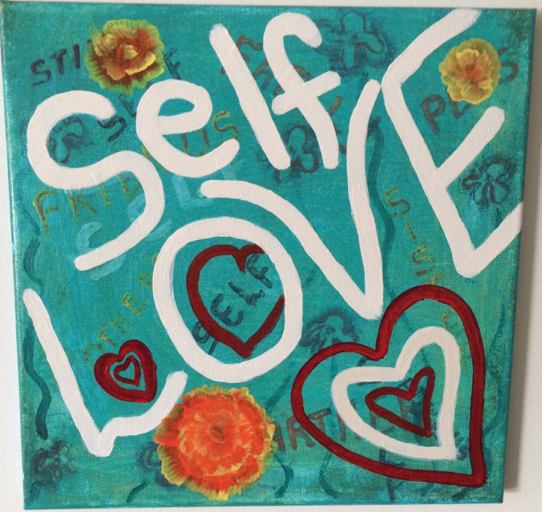 In honor of the international day of self love, on February 13th, I made this meditation and ceremony for you. Every February I invite people around the world to choose ONE branch of self love that they most need to grow (while all branches need our love and attention, there is usually one that is needing it the most)… and then make and take the promise using the words that you will need to be able to tell yourself in order to CHOOSE love for yourself over fear, guilt, shame, blame, criticism, stress, pressure in the moment, when it’s hard. For example, a few years ago my big branch for the year was self-pleasure, it was crying out for my attention (often times the branch your heart and soul need you to focus on growing differs from what your mind wants or things you should do.) While I LOVED my work – writing, teaching, speaking and traveling the world, I was working ALL the time, giving SO much away that my soul was literally starving for nourishment. I was starving for joy – for the simple things that I just loved because I was a girl, not because I was a writer or teacher. You know things like reading a book in one day… watching a romantic comedy… painting. 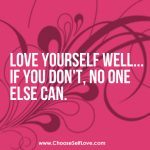 Self love promises are like anchors that yank you back into alignment with love, when you are about to choose fear, lack, stress, etc. They come booming into your psyche like a best friends voice saying HEY WAIT! You promised me!!! 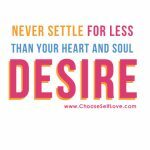 These promises when taken during times when you are not under the duress of choosing non loving actions, cement themselves in your heart so you can stay true to yourself all year long. 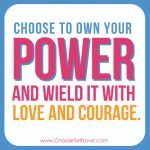 They act like mantras, you can say to yourself over and over again to give you the power to give yourself PERMISSION to do what your heart and soul know is right for you. 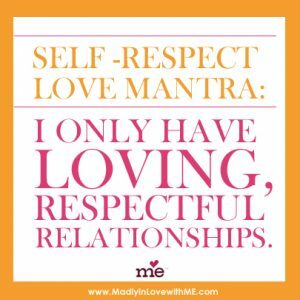 and share your self-love promise right here on the blog. I’ll be making art to share with the world throughout the year using the promises you post here so not only will your promise inspire YOU , it will have the power to inspire us all! (like this promise that we all took in the Love Club earlier this year). And i just took my small but mighty first act – got an easel and will be painting on my birthday on Monday! Now your turn… I showed you mine. Now you show me yours! POST ON THE BLOG YOUR BRANCH AND PROMISE for this YEAR. 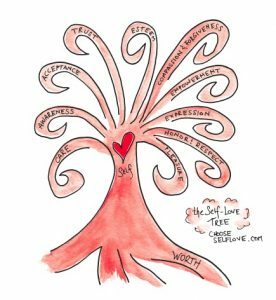 Thank you for sharing the beautiful Valentine tree meditation, Christine! 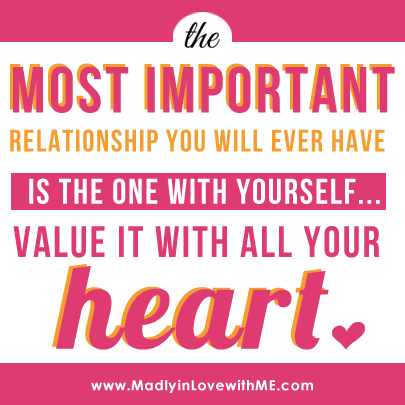 My 2014 Love Promise is to TRUST that who I am is enough and that God has given me talents that are to be SHARED around the world to empower women, financially! I promise to love , accept and forgive myself before my inner critic start to judge what I’ve done or not. 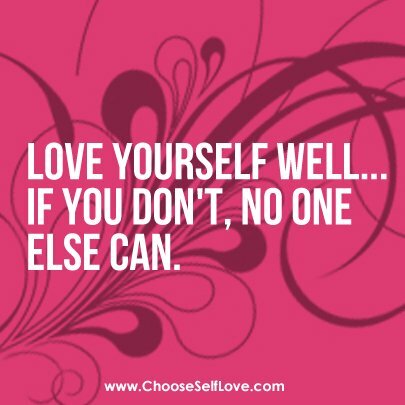 Now, I choose to be compassionate to myself no matter what!